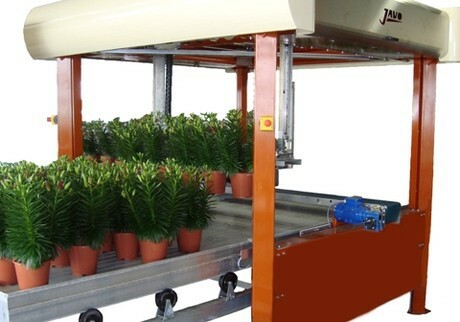 The Javo Linea Recta moves potted plants with precision and speed. This new generation of robots has been skillfully designed to deliver the maximum return on your investment. 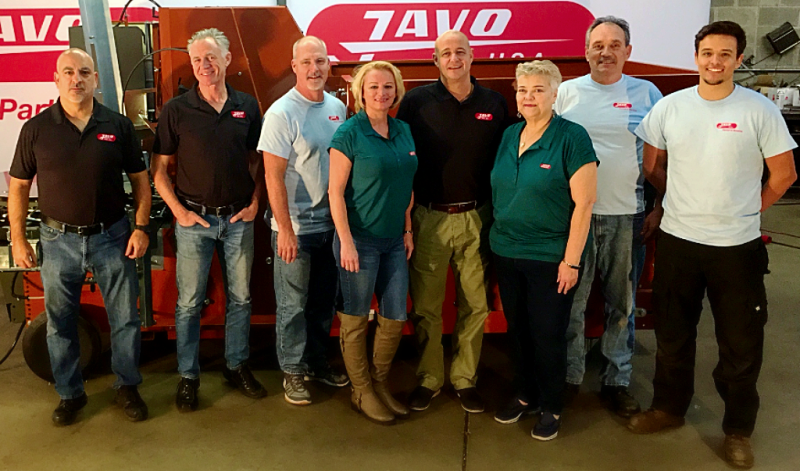 Quality, stability, sustainability and reliability are words that fit the Javo Linea Recta. This linear robot is very flexible and extremely fast – up to 800 strokes per hour. The simple, user-friendly operation is a big advantage for the customer. Sturdy horizontal and vertical guide systems allow for excellent accuracy in placing and pick up. Combination drives on the X and Y axis of the robot allow for fluid fork motion and extremely high capacity. A 10” color touch screen allows for monitoring and function changes, meaning the robot is never out of commission for a change-over. 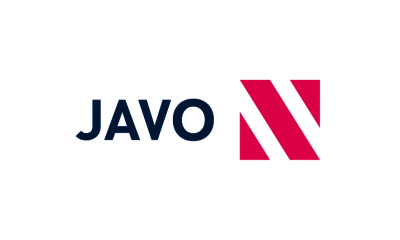 The Javo Linea Recta offers more possibilities in its motions and patterns. The robot calculates and visualizes the possible patterns after the requirements have been inserted by its user.